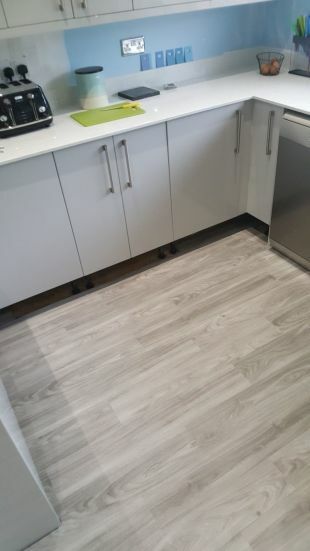 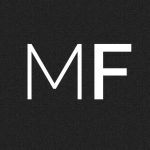 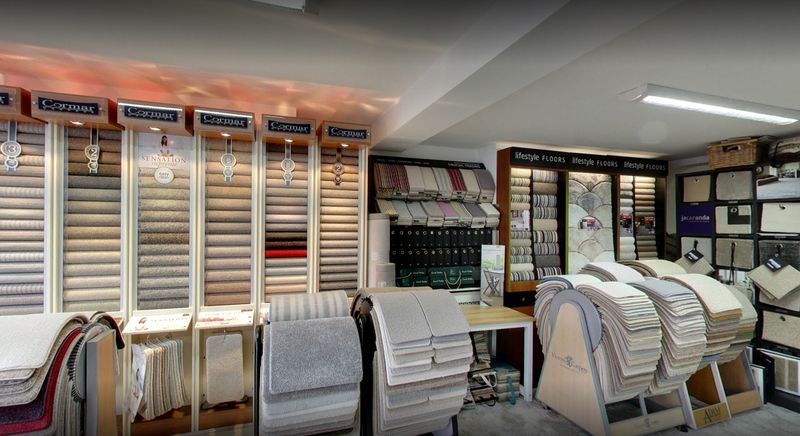 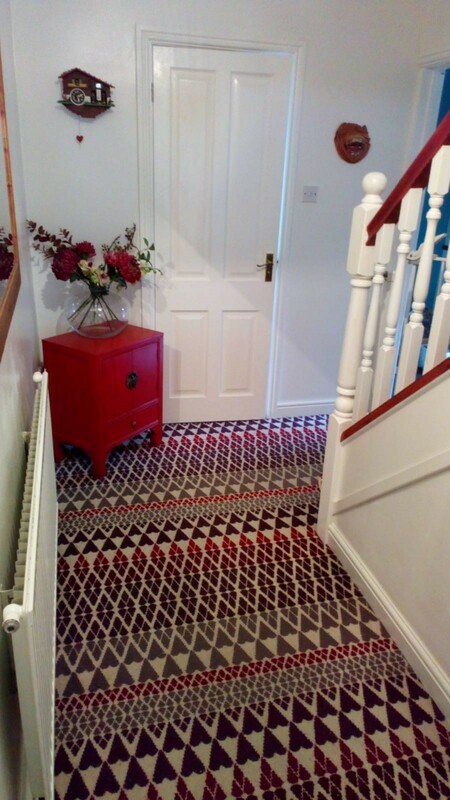 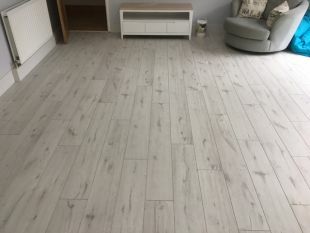 At Mumbles Flooring we aim to provide an unparalleled customer service experience for all your flooring needs. 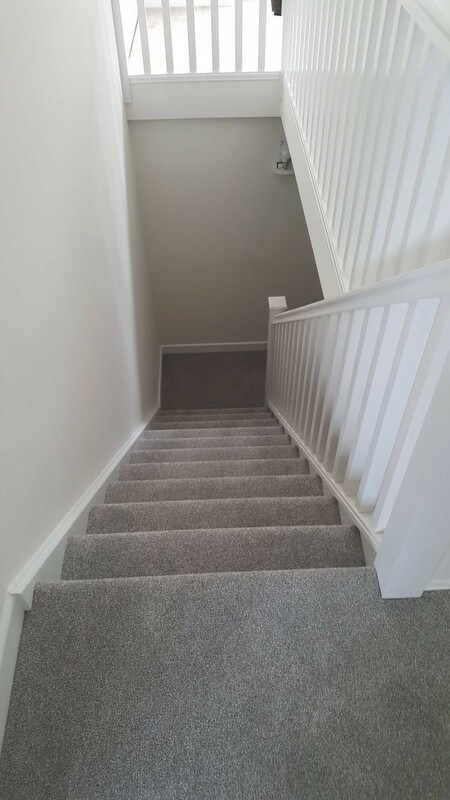 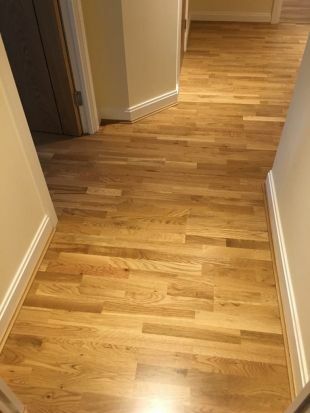 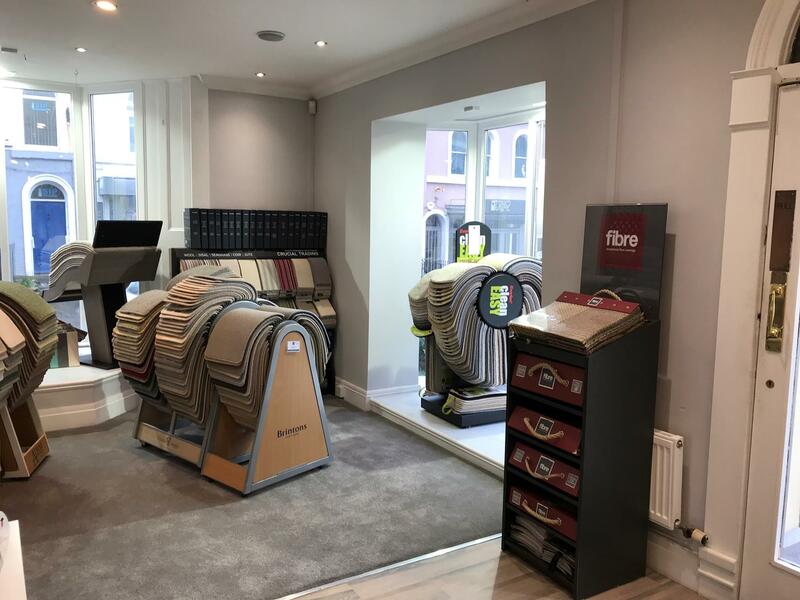 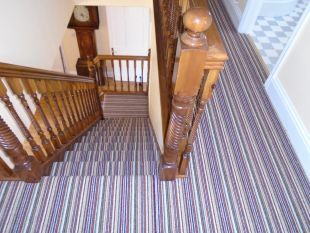 We offer an extensive range of flooring products, but we understand that sometimes it isn’t possible to visit the showroom. 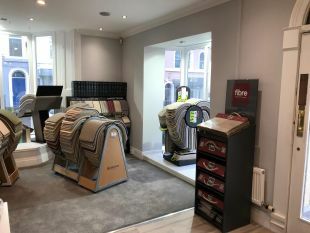 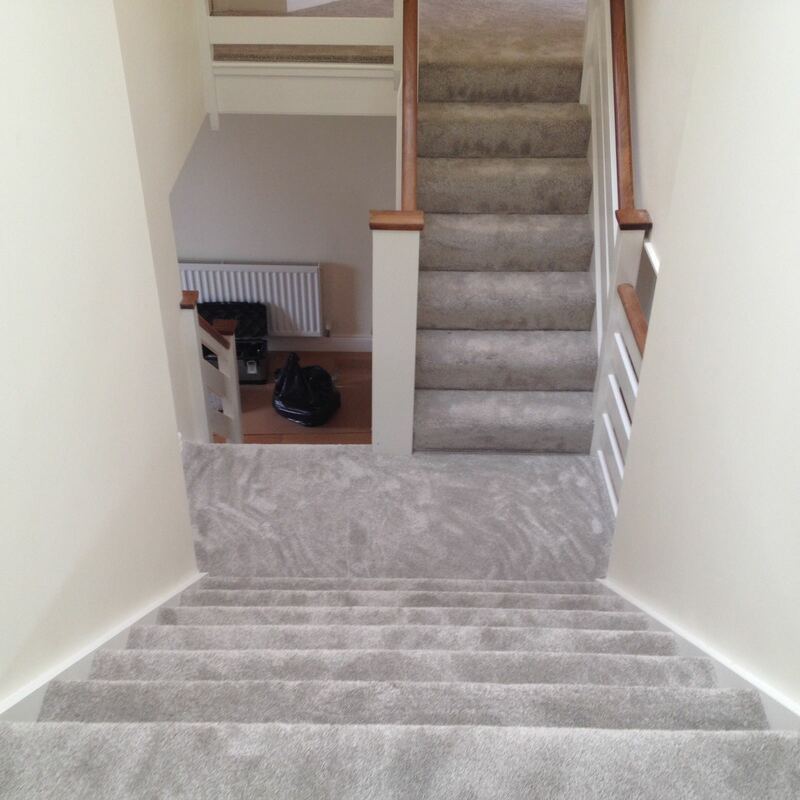 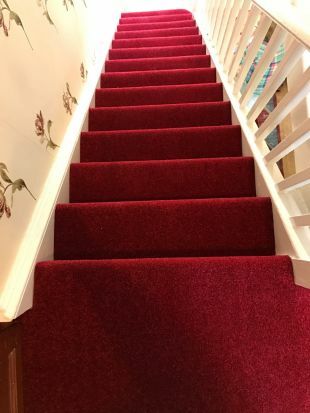 For this reason we offer a mobile carpet showroom that can bring hundreds of samples to you. Areas we cover include: Mumbles, Swansea, Gower and throughout South Wales.